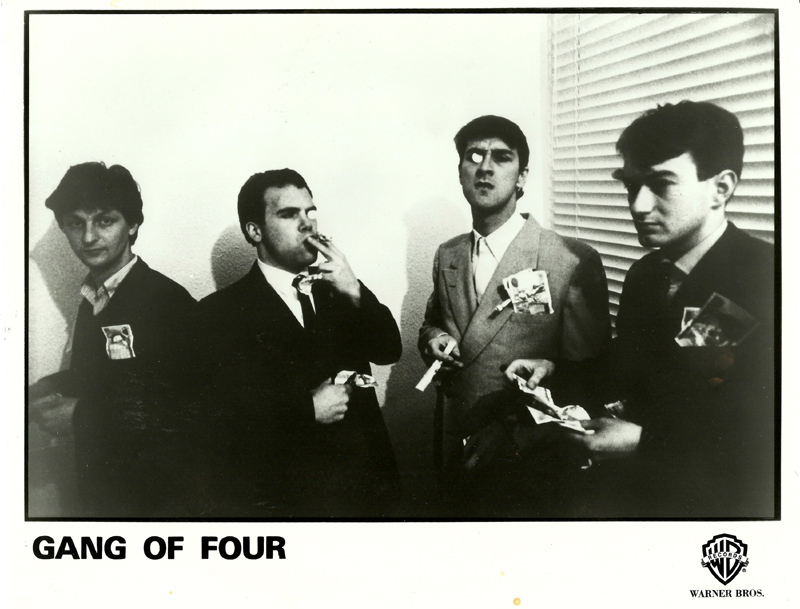 This is excellent – a long lost recording of Gang of Four, way back in 1981, delivering a cracking, set comprising primarily of tracks from their seminal debut LP “Entertainment!”. 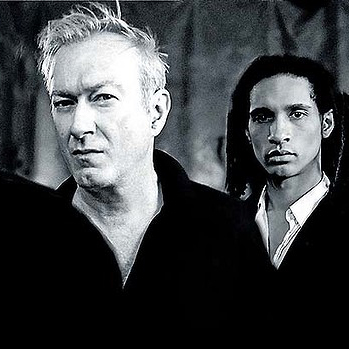 We re-christen the long-dormant Vintage Video series with this fantastic pro-shot footage of Gang of Four performing a taut, 22-minute set at the Music Biennale Zagreb festival in Zagreb, Croatia, on May 15, 1981. The performance comes a couple months after the release of the classic post-punk act’s sophomore album, Solid Gold, and mixes material from that record and the band’s seminal 1979 debut Entertainment!